Over three decades ago The Hernandez Family opened their first Cuban Cafe in Tampa Bay. 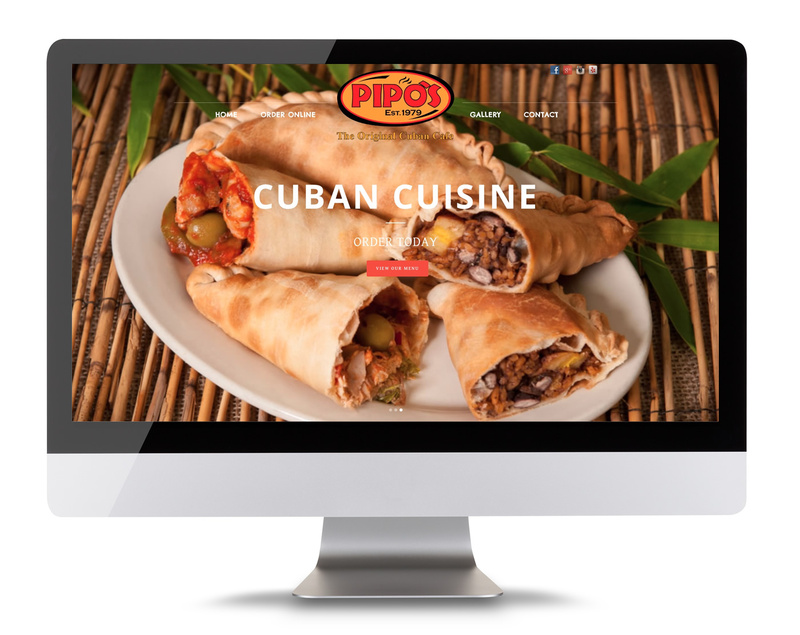 Focused on staying true to the tradition and authentic flavors of Cuban cuisine, Pipo’s committed to use only quality ingredients and proven family recipes to build their menu. That dedication continues as the Hernandez family delivers authentic Cuban taste to satisfied patrons throughout the Tampa Bay region. Whether you choose the award winning roast pork, the mouth-watering black beans and Spanish rice, or a rich Cuban espresso, you are guaranteed to experience the vibrant, diverse flavors and aromas of authentic Cuban cuisine.